“To those affected this is far bigger than Brexit” said Andrew McCornick, union president, at NFU Scotland’s annual conference held last week at Glasgow’s Radisson Blu Hotel. Mr McCornick was talking about the damage down to the areas of Strathmore, Strathearn and the whole Tay catchment area by beavers. 11 years ago, after being extinct from Scotland’s countryside since the 16th century, beavers suddenly appeared on the River Tay setting up a colony and attracting interest from naturalists and landowners alike. 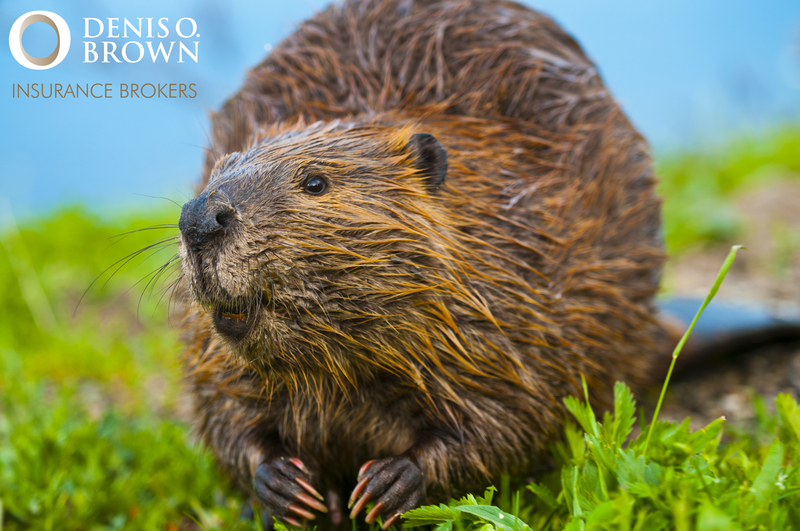 It is still unknown whether the beavers were illegally released or had escaped captivity from a wildlife reserve – either way, it was a surprise to many farmers who have claim the mammal is destroying their livelihood. The animal’s residency was assured when the Scottish Government announced in November 2016 that the beavers were to remain in Scotland, meaning the species was the first mammal to be formally reintroduced in British history. Perthshire potato farmer, Pete Grewar, challenged Mr McCornick to provide an “unequivocal assurance” that the issue would be taken seriously by NFU Scotland’s board. The devastation beavers, as well as geese and sea eagles in other regions, are causing was one of the main talking points at the conference, with farmers also worried that a plan in England to reintroduce the lynx into woodland in Northumberland, could lead to the species being reintroduced into the wildlife north of the border. Mr Moan claimed to have lost 49 lambs to predators in 2016 alone and revealed that it was usually difficult for farmers to claim back compensation for loss of livestock due to each lamb death being individually inspected. © Denis O. Brown & Associates Limited 2017. Registered in Scotland under no. SC046416, Registered Office Osborne House, Alloa Road, Stirling, FK9 5PN. Authorised and regulated by the Financial Conduct Authority under reference no. 171623. You can check this on the Financial Services Register. We are covered by the Financial Ombudsman Service (FOS). For further details see their website www.financial-ombudsman.org.uk and the Complaints and Compensation of our Terms of Business.